Braid was founded in the fall of 2014 as a brand-new ministry of the Episcopal Church, with a unique mission – reaching out to youth in foster care. As we have confessed many times over the past year, however, Chris and I really had no idea what we were doing. We knew that the needs of foster youth were great, but not because we were experts in foster care. We knew that our church needed to explore how to interact with the world in dramatically different ways, but not because we had any sort of model that inspired or guided us. And we knew that God had put a crazy call in our hearts to start something new that would braid together the church and the world. And so, as we began to immerse ourselves in the world of foster care, we ended up at a California Youth Connection (CYC) fundraising event, which included a display of Lost Childhoods, which is traveling exhibition of Foster Youth Museum. It took less than half an hour to fully peruse the displays, but we emerged with a much deeper and more emotional understanding of the mission we had unwittingly undertaken. Lost Childhoods made clear to us in very tangible ways how much can be lost and broken in the experience of foster care, and how many ways there are to help. You see, before we began this work Chris and I had a naive belief that the foster system worked. We assumed that if something in our culture was truly broken, we would have heard about it. 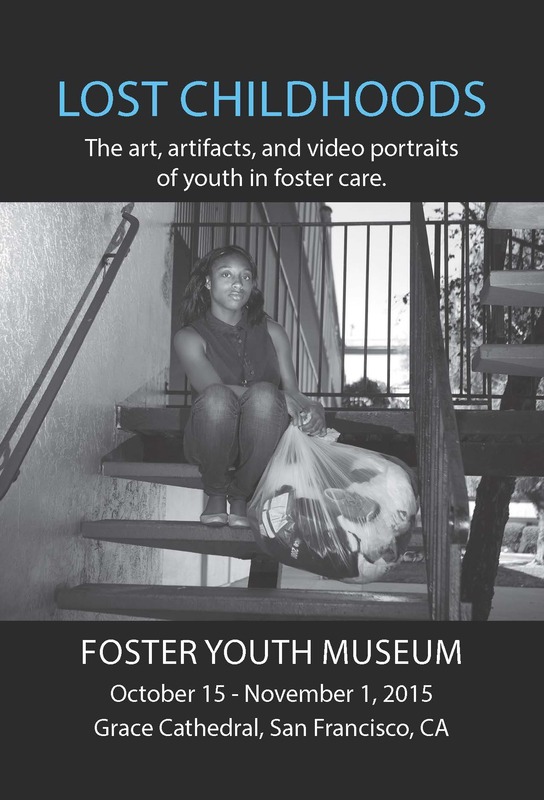 Foster Youth Museum turned that assumption on its head, by revealing to us the countless cracks in the system where youth have watched their physical and emotional needs fall through. Over the past year, as we have spoken about the challenges foster youth face, we have discovered that most people share our old assumption. In the Bay Area, if people have heard about the needs of foster youth, it’s through Sleep Train commercials, which spread the message that anyone can help a foster child by donating pajamas, shoes, school supplies, and other essentials. These items can help foster youth feel more normal, but unfortunately their needs are much, much deeper. At Braid, we have built a mentoring program for foster youth that is one answer to that question. Through our immersion in the foster care system over the past year, we learned from former foster youth that what they often missed was community – specifically, adults who have no power in the system, no official role to play in determining their home or school placement or their permanent record, who show up just because they care. Braid’s mentoring program surrounds youth with community before they face the pressures of aging out of the foster system. Each young person is matched with his or her own team of three mentors, and they meet weekly with at least two of those mentors to do something fun. Our mentors do not have to be people of faith – in fact, many of them are not. They just have to be willing to be a consistent and loving presence in a young person’s life for one hour a week. We have recruited wonderful mentors to begin this program, and yet we still find that most people we encounter have no idea how many foster youth right here in San Francisco are suffering, lonely, and afraid. We have often wished we could share the real stories of foster youth with a much wider audience, which is how the idea of bringing Foster Youth Museum’s Lost Childhoods exhibition to Grace Cathedral was born. The cathedral has been an iconic landmark in San Francisco for decades, and every week it welcomes hundreds of visitors from around the world. Our hope is that everyone who comes through the doors of the cathedral next month leaves with much greater awareness of the needs of foster youth and how individuals can help in their community. Our greater hope is that Lost Childhoods will inspire those who already spend a good deal of time within the doors of Grace Cathedral and all the other churches it represents. 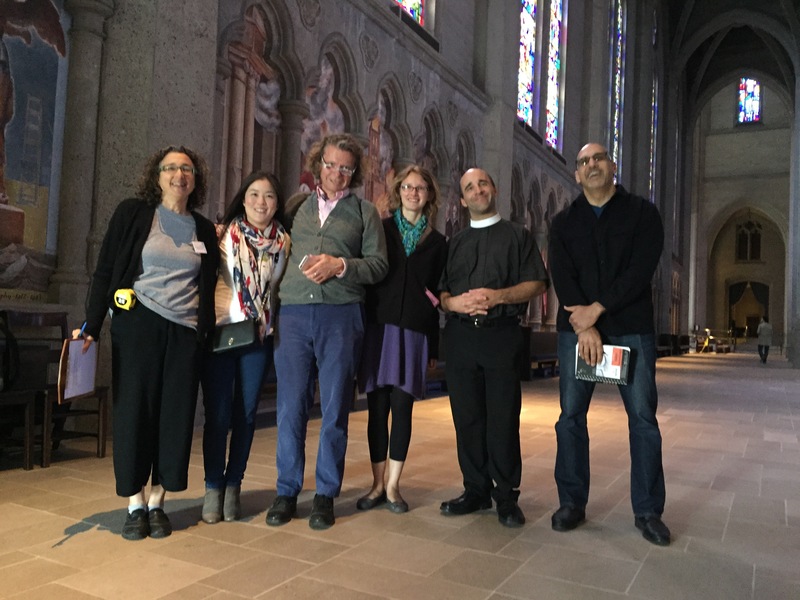 We have found that The Episcopal Church has a good reputation in San Francisco for getting outside its walls in service to others, but we can always do better. Many times in the last year we have heard from social workers and directors of nonprofits that they have been “waiting for the church to show up.” It is past time for people of faith to respond with vigor and action to help foster youth, and we want The Episcopal Church to lead the way. We believe that these stories, images and artifacts in Foster Youth Museum are sacred, as sacred as anything that has ever happened inside Grace Cathedral. It is our honor to sponsor the exhibition of Lost Childhoods and we know the sacred artifacts will be a beacon of inspiration and hope for all who encounter them. Please join us at Grace Cathedral in San Francisco, October 15 – November 1, to view Lost Childhoods, the art, artifacts, and video portraits of youth in foster care. 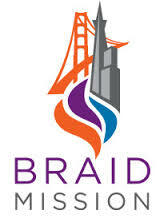 Braid Mission is a spiritual community that brings together the young, entrepreneurial spirit of San Francisco with the needs of youth whose life experience has included the challenge of being in foster care. The Revs. 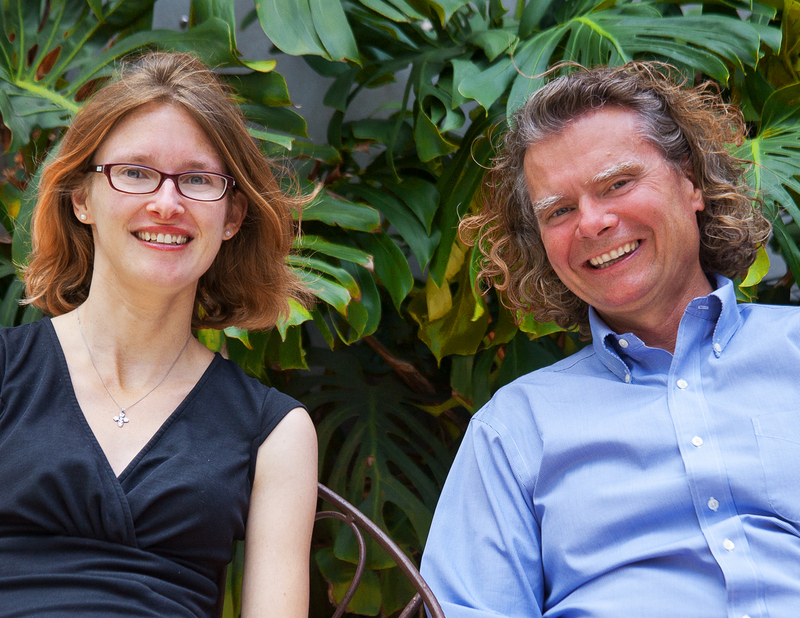 Christopher Chase and Rebecca Edwards are co-directors. As a ministry of the Episcopal Church, Braid is committed to social justice and ethics, and is generously sponsoring the Lost Childhoods exhibition at Grace Cathedral.